Now you can scratch that one of your list of Internet Amazement. 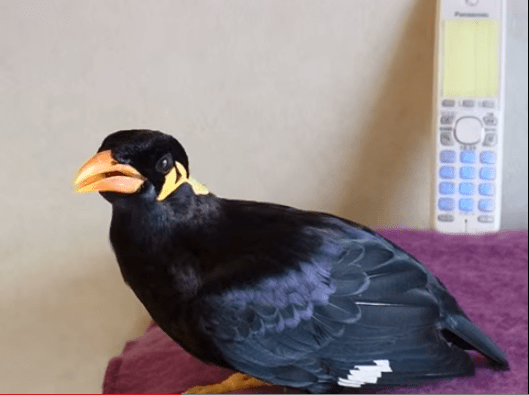 A bird that speaks Japanese in the style of a Cute Kawaii Girl. This entry was posted in Entertaintment and tagged amazing, birds, japanese by TheGoodGoodGuy. Bookmark the permalink.